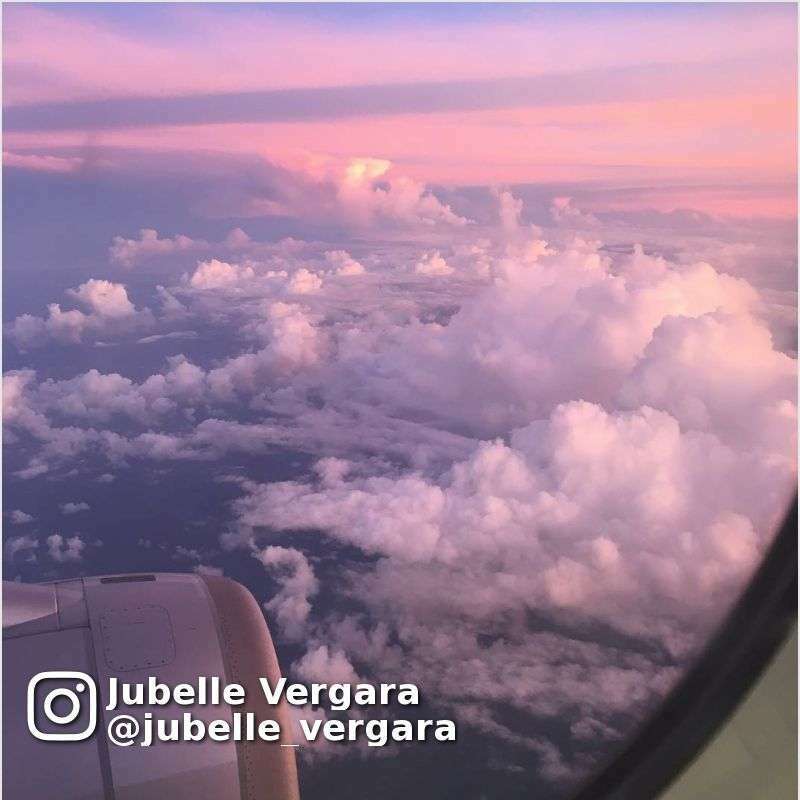 Home > Travel > Flight > Budget Airlines > [Jetstar] 8 destinations at $0^ starting soon! Unlock them and set your alarm. 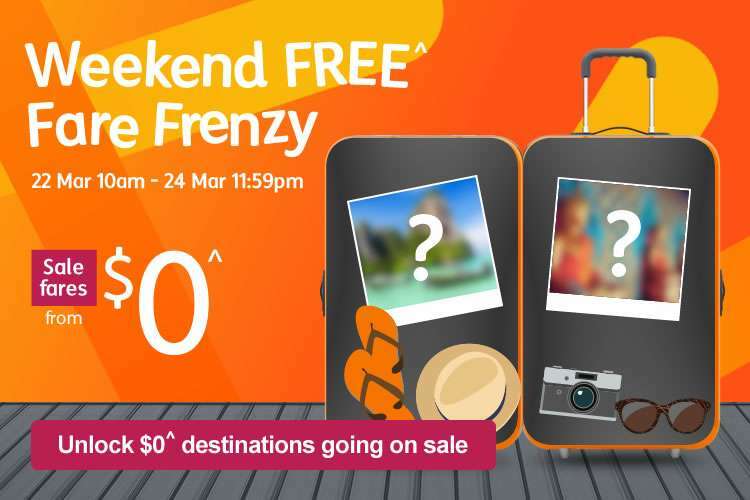 [Jetstar] 8 destinations at $0^ starting soon! Unlock them and set your alarm. Unlock $0^ destinations going on sale tomorrow! ^ Taxes, fees and carrier charges apply in addition to the fare quoted. Sale starts on 22 Mar 10am and ends 24 Mar 11.59pm, unless sold out prior. Other conditions apply, see below. 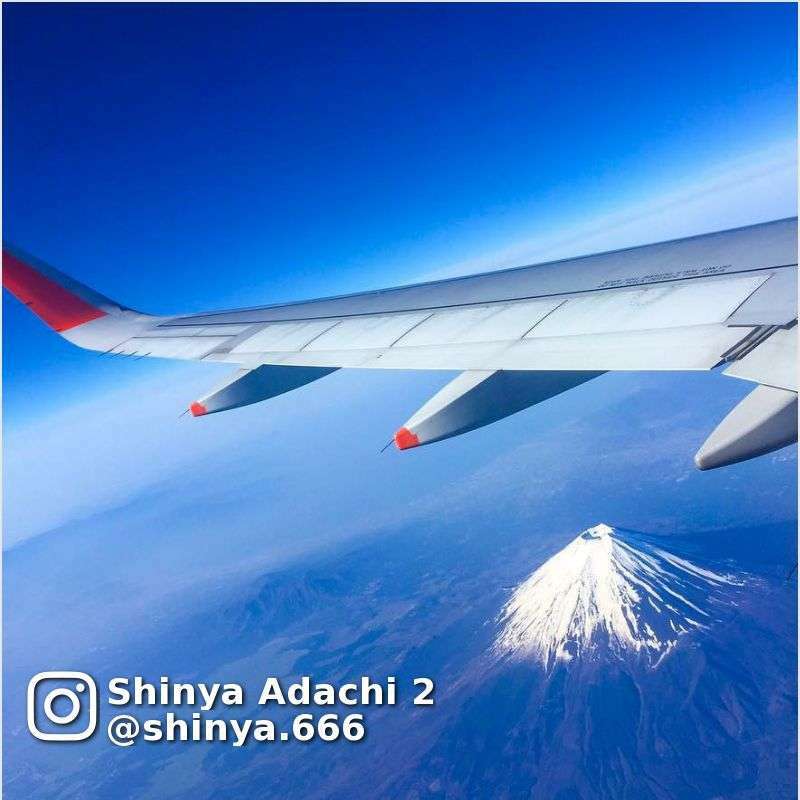 Don't mind where you sit when you travel? Think again! 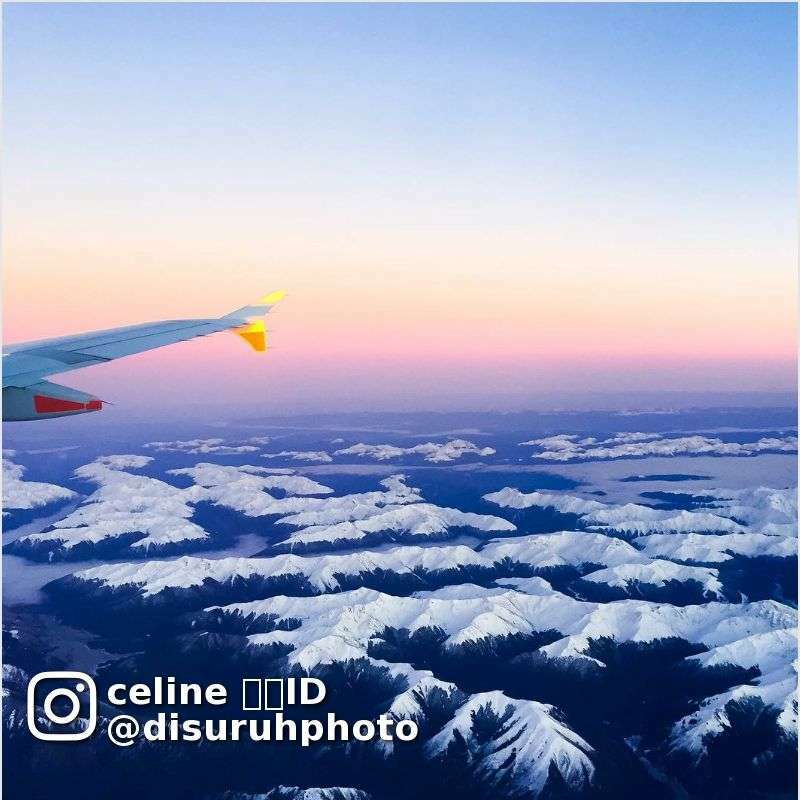 Pre-book a window seat from only $3~ and enjoy astonishing aerial views like these from above. Choose from a selection of standard, upfront or extra legroom seats~ to suit your needs. ~ Prices vary depending on route and type of seat selection. Paid seat selection is subject to availability. Conditions apply.